New Mexico Law Prohibits Forced Psychiatric Drugging of Children - First Such Law in the U.S. 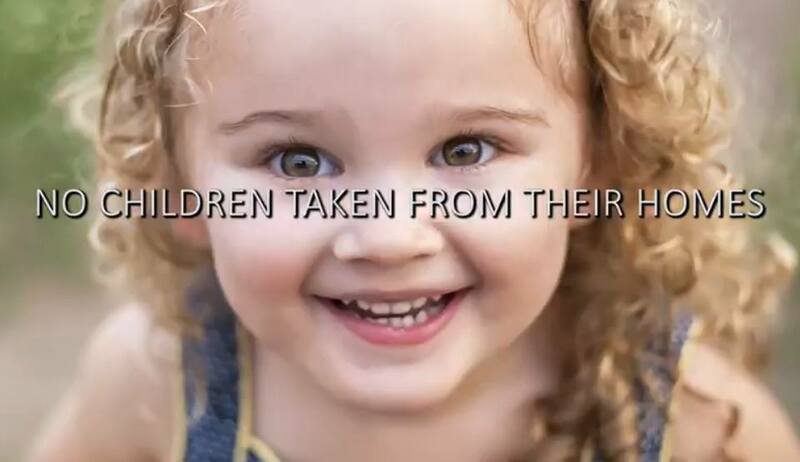 The Citizens Commission on Human Rights (CCHR) has produced and released a new video featuring New Mexico lawmaker Nora Espinoza, who sponsored New Mexico House Bill 53 which ensures that a parent’s decision not to administer psychotropic drugs to a child is not grounds for a child being removed from parental custody by Child Protective Services (CPS). The law also restricts school personnel from taking any action against the parent or compelling or requiring any student to take a psychotropic drug and, further, requires parental written consent prior to any psychological screening. CCHR states that: "This is the strongest law against childhood drugging ever acted in the United States." I have four sons. My second son was not reaching normal, age appropriate, developmental milestones. He was withdrawn and self abusive and violent towards adults. At 2.5 years of age I took him to see a pediatrician and he wanted to put him on a trial of Ritalin. I was quite certain my son was autistic and I absolutely refused to use Ritalin. He is now 29 years of age and is a wonderful, loving son (never used med's).. Drugs are the cause of a great deal of heartache in our society and it isn't just the illegal ones!!! NO ONE should have the legal right to force us to drug OUR children!